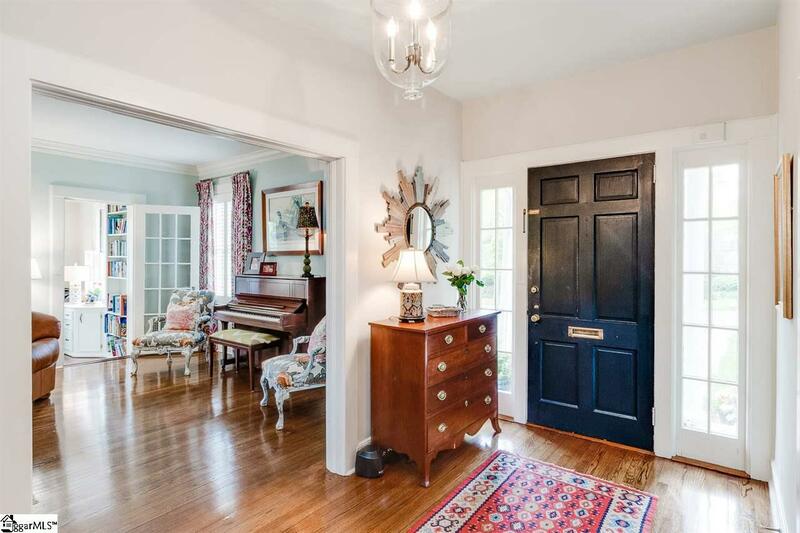 Character and charm abound in this classic Willie Ward home. Three bedrooms and 2.5 baths, hardwoods throughout, three wood-burning fireplaces, 9-foot ceilings up and down, and fenced in backyard. Large rooms throughout the house, including the dining room, living room, master bedroom, and generously sized childrens bedrooms--large enough for children to share. Large windows in all rooms and plantation shutters in many. The master bedroom easily accommodates a sitting area. There is a well-lit, cozy breakfast room off of the kitchen. The sunroom off of the living room includes floor to ceiling built-in shelves and cabinets and can be used as a playroom, office, or reading room. A detached garage can serve as a workshop, storage, or traditional garage. The family friendly, social neighborhood is not to be missed. 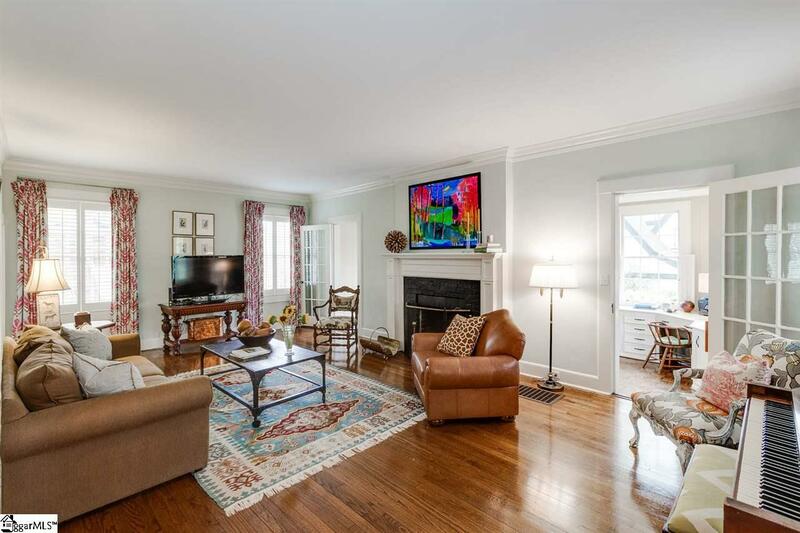 The home is within walking distance of great restaurants, shops, and Harris Teeter! Dont forget the great schools- including walking distance to August Circle Elementary. Convenient to shopping, GHS and downtown Greenville as well. Beautiful and desirable neighborhood in the August Road area. 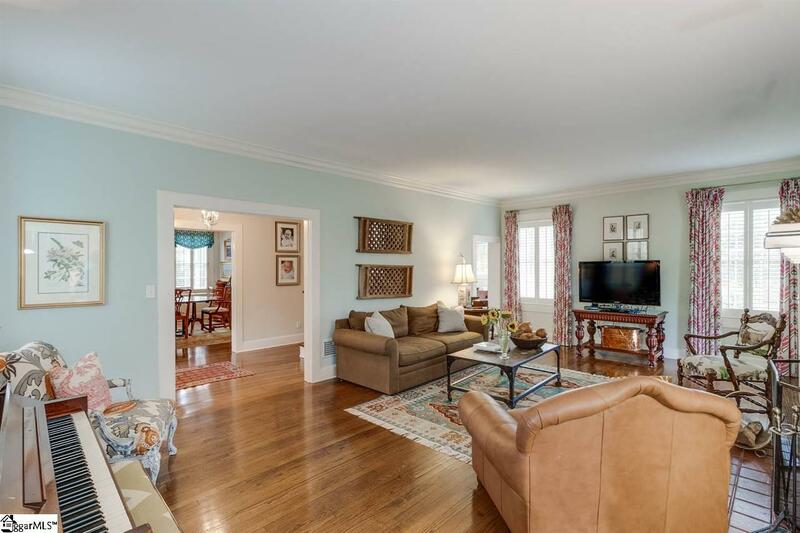 Dont miss this opportunity for a classic home in a wonderful neighborhood. 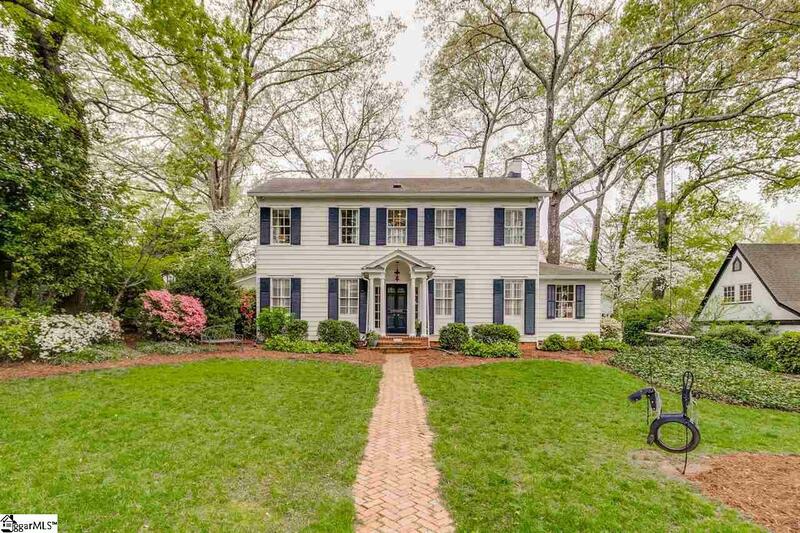 Listing provided courtesy of Katy Glidewell of Bhhs C Dan Joyner - Augusta Rd.